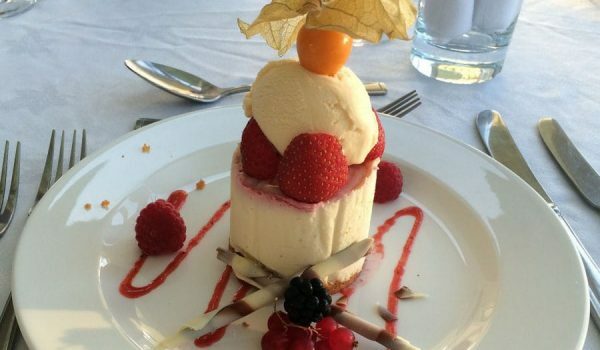 We’re pleased to announce our hotel and restaurant have just been awarded the top grading for food hygiene after inspectors granted us the top mark of ‘5’ when they called in recently. 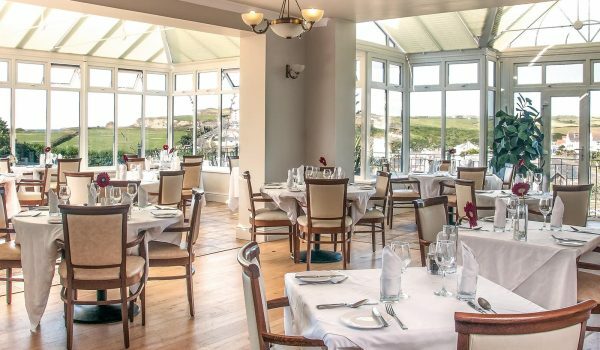 Our restaurant, Beaucliffes, is set in a light and airy conservatory overlooking Porth Beach. 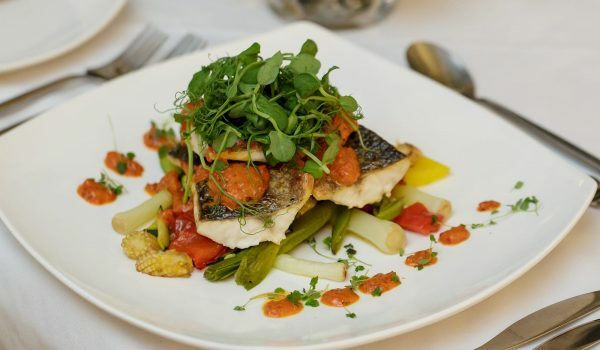 Striving to create fresh locally sourced dishes where possible, there’s a range of tasty menus and we’re happy to cater for any dietary needs. 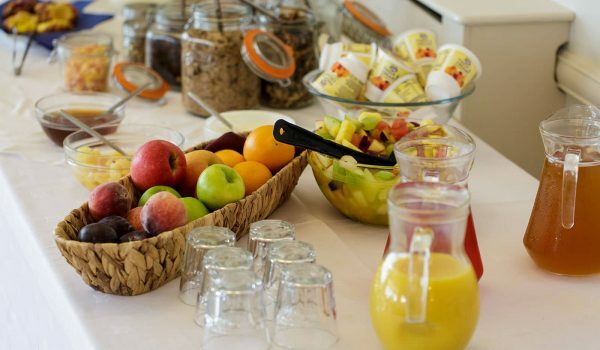 Open to residents and non-residents, why not pay us a visit and enjoy a meal?